Category: Logo Merchandise / Swag. 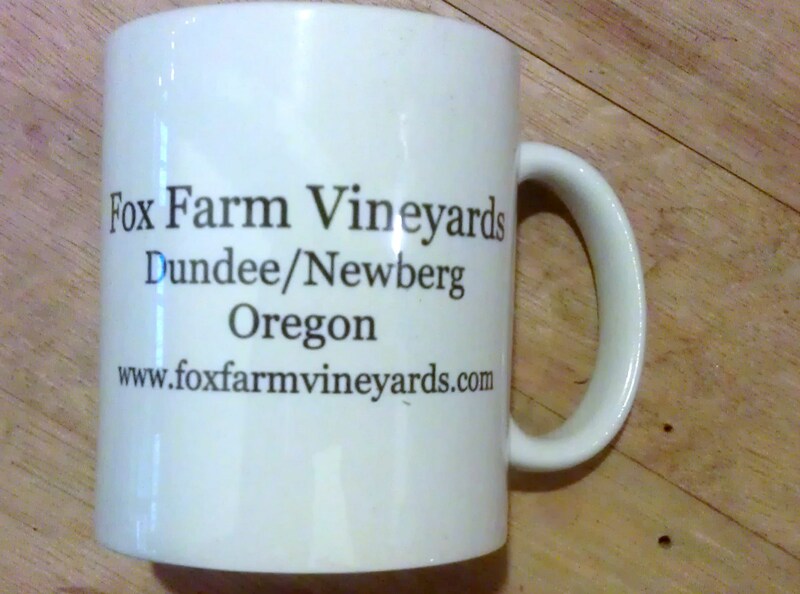 How can you go wrong with a vessel designed to have the world’s SECOND greatest beverage (wine 1st, and beer 3rd)? 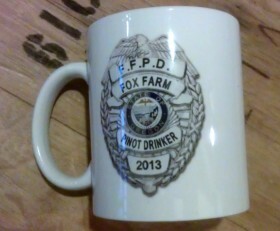 BONUS: this coffee mug can hold coffee OR wine OR beer, with no modifications whatsoever! DOUBLE BONUS: this coffee mug can be used by right OR left-handed persons with NO changing of parts or special training!